In celebration of another wonderful year Terrapin Peak has started a new, limited-time promotional offer. Jan. 2nd – May 4th, guests who book a two-night stay will receive 15% off their lodging costs. With the recent updates to the property, your arrival couldn’t be better timed. Since it’s inception Terrapin Peak has grown into a luxurious resort featuring three cabins capable of housing up to 14 guests at any given time. As the fear for most travelers is maintaining privacy in a bed and breakfast setting, the cabins provide detached sleeping quarters with private bathrooms to ensure guests are comfortable and have their own space. 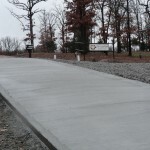 Late last year Terrapin Peak installed a new concrete approach with security lighting to make sure visitors could easily access the property. 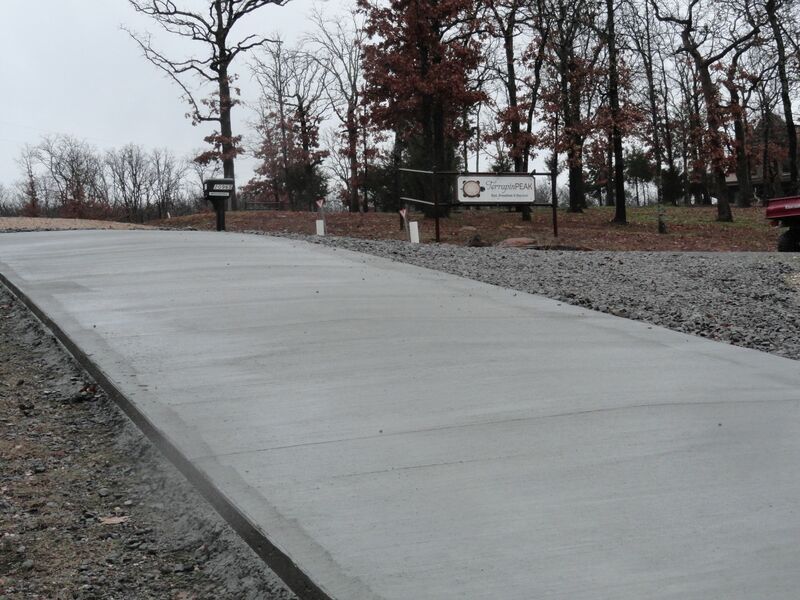 With these new additions, guests visiting Lake Tenkiller will be able to bring their boat or travel trailer to the property without any hesitation. We are excited to hear from you and would like to thank all past guests for another great year at Terrapin Peak. We hope you join us in making 2015 our best year yet!